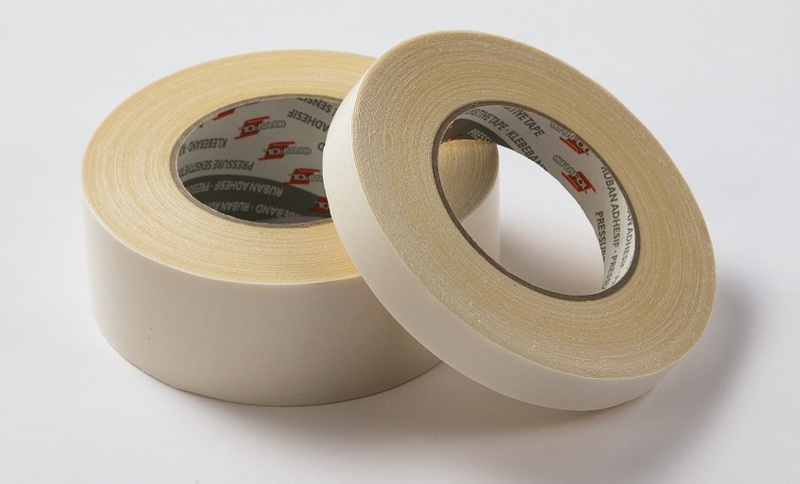 Special flame resistant carpet tape, designed for aircraft carpeting and other flooring applications. The light-weight film carrier with low tack adhesive on the flooring side offers removability from aluminium and composite panels without leaving any residue while providing a high performance adhesive on the carpet side. The grey colour on the carpet side ensures a low visibility of the tape line. Its flame resistance and self-extinguishing qualities as well as its compliance with FAR 25.853, (a) App. F, Part 1 (a) (1) (ii) make it the perfect bonding solution for your aircraft floors, where removability is required. Special flame resistant carpet tape, designed for aircraft carpeting, non-textile floor covering and other flooring applications. 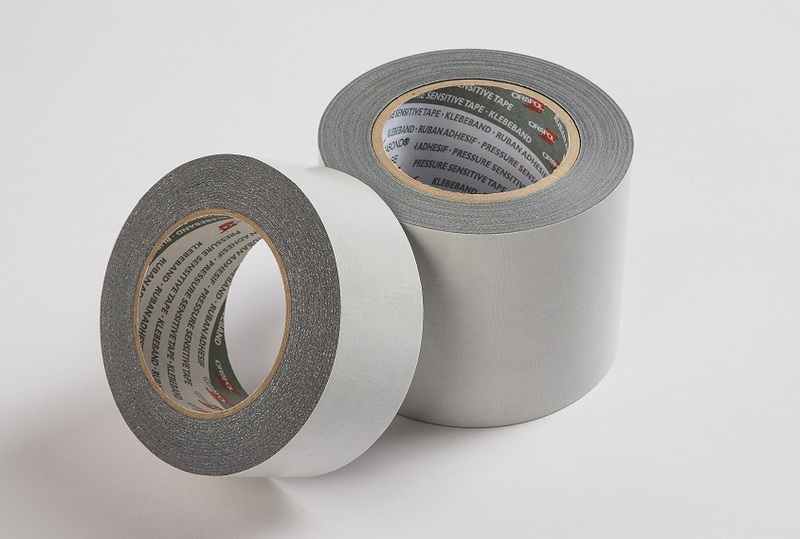 The tape features a special cloth carrier and a transparent modified dispersion acrylate adhesive on both sides which bonds very well to carpets and to aluminium flooring and composite panels. Its flame resistance and self-extinguishing qualities as well as its compliance with FAR 25.853, (a) App. 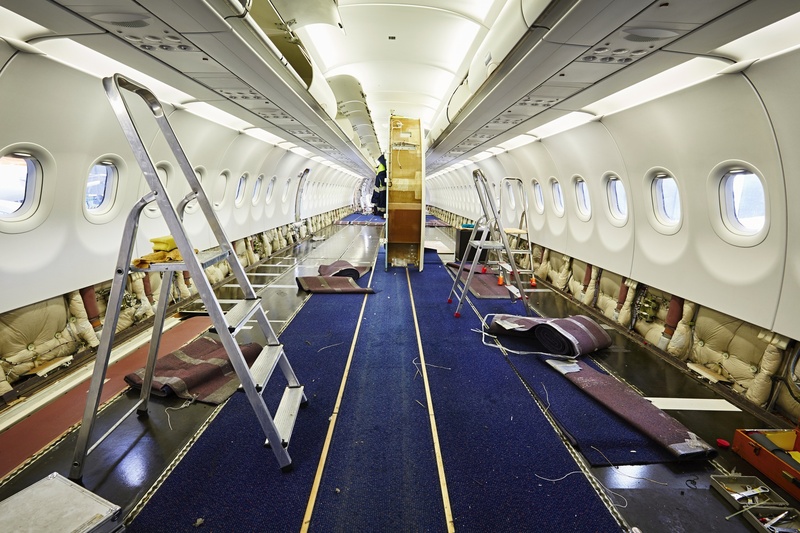 F, Part 1 (a) (1) (ii) make it the perfect and safe bonding solution for your aircraft floors.